Arnie now does the screening for us and delivers a sortable database to our HR teammates so they can find the most interesting candidates and invest in a real conversation that will be good for both sides. Tell us about your journey into the Intelligent tech industry. What galvanized you to join Tonic3? What does it take to start and succeed in a Deep Tech startup ecosystem? Given our focus on that “last mile” that connects the experience to the user, we think the secret sauce for success is in the team doing the work. We combine User Research, Information Architecture, Development, Content Strategy, and UX Design in a working group. This kind of “right brain/left brain” team structure has worked particularly well in our Chatbot projects. How do you prepare for an AI-driven world as a business leader? Ha! Lots of people claim to be industry leaders, we don’t make that claim. We’re good at what we do and can help our clients move forward from where they are today. With a field that is in such quick evolutionary mode, a lot of reading and willingness to experiment tends to be our approach. The biggest real-world impact we have seen for our clients is reducing that first screening conversation that takes so much time for HR professionals. 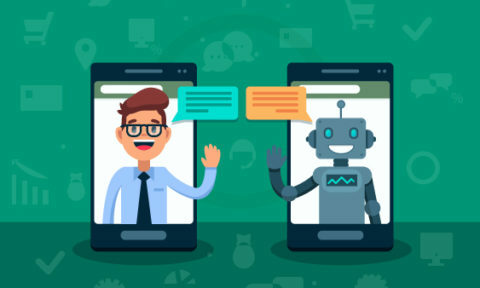 If you build that first directed conversation with AI – we call it a conversation with guide rails – the results point the HR professional to the most interesting prospects in the pool so he/she can focus their attention there. What are the foundational tenets of your AI/ML UX platform? How does it work to drive AI to the edge of its potential? We come at it from a place of balancing the user’s needs with the client’s needs. The company has real-world objectives and the user does too. How can this technology be a tool to create a win-win? I think when you lose sight of that framework you end up with products and processes that exist for their own sake and often create frustration instead of solving problems. What are predictions and must-watch AI/ML-related technologies for 2018-2022? How much of these technologies would be influenced by the adoption of Hiring/ Recruitment technologies? In terms of hiring/recruitment in the US market, we think that AI/ML will supplement new gig-economy platforms that remove some friction between knowledge workers who want to be their own boss (72% of millennials) and work that needs to be done. Or, to state it a different way, we think AI/ML will be used for more than helping a company find an employee in a traditional sense, it will also be leveraged to drive widespread acceptance of that new work model. Our ideal customer is a company with clear objectives and an openness to partner with us. Our approach is never, “you write a check and we’ll come back in 2 months with some brilliant stuff” it’s much more, “you know your business well and we know process and technology, let’s figure this out together”. Our traditional focus has been the Americas with our offices in the US, Brazil, and Argentina. We also have German and French clients we love working with. Tell us more about ‘Arnie’, the intelligent chatbot? Our story was actually very similar to our clients’ stories. 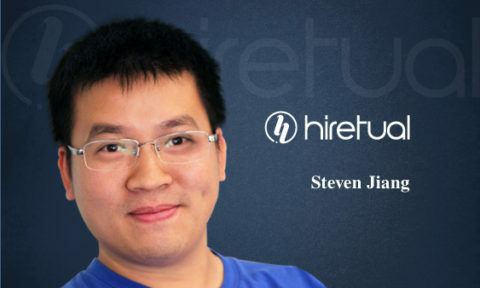 We have an HR team that wears many hats – only one of which is recruiting. As we grew quickly, a major pain point was repeating “the first interview” screening over and over again only to invest a significant amount of time before discovering some piece of information that disqualified the candidate. It takes an average of 20 minutes to get to a point where they would discover that disqualification. Multiply that times hundreds on interviews and you have a huge investment in time and money. Arnie now does the screening for us and delivers a sortable database to our HR teammates so they can find the most interesting candidates and invest in a real conversation that will be good for both sides. Which user group is most likely to benefit from Arnie and how? For HR, Arnie is a huge time saver and also improves the quality of human-to-human interaction by enabling deeper, better conversations with qualified candidates. For candidates, Arnie can be engaged at their convenience on their terms and they don’t have to be dressed up or nervous. The feedback from candidates has been positive – by and large, Arnie is a painless experience. Tell us about your AI and Deep Learning research programs. As a small team, we leverage many sources and experts, probably the one we use the most is the IBM Watson suite training and sandboxes from our IPB partnership. What’s the “Good, the Bad, and the Ugly’ about AI — How do you prepare for these situations at Tonic3? We see AI as a tool and believe, like any tool, it should be designed for the benefit of its users. AI has an ability to collect, store, and use massive amounts of information and, as we know, information is power. So, the “ugly” I think will be an amplification of the trust issues we already have as a society as a few big players accumulate our data and are tempted to manipulate it – and us. Creation and consumption of false information combined with the dark patterns issue the UX community are wrestling with can make this “ugly” indeed. We prepare for these issues by choosing our clients well and consistently staying the course remembering that our job is to create a win for the end user – that in turns creates a win our client – and that is when we get our win. We think this humble perspective on technology as a tool to be bent to appropriate goals for all stakeholders is the healthiest framework. What AI and machine learning startups and labs are you keenly following? I’m a bit cynical and would ask you how much it matters because they are going to be bought up anyway? As an ex-banker, I really like what DataVisor is doing from a pure computational ML standpoint – I think it is an interesting example of applying machine learning to a problem that would be nearly impossible without it. I really am most interested in how AI can combine with other technologies. For instance, the challenge of the Multi-modal experience is intriguing. As an example, there are no established best practices yet governing how to combine a voice interface with a screen interface and AI. The Automotive industry is probably on that the cutting edge there… but the failure rates (conversations that break or actions that aren’t completed) are very high – greater than 50% depending on what you read. For instance Alexa, maybe the best voice-only interface, has nearly a 50% fail rate (breakdown in the conversation). And, who hasn’t be frustrated by voice and screen interactions in your car? The technology is ubiquitous now – but the experience is still very broken. 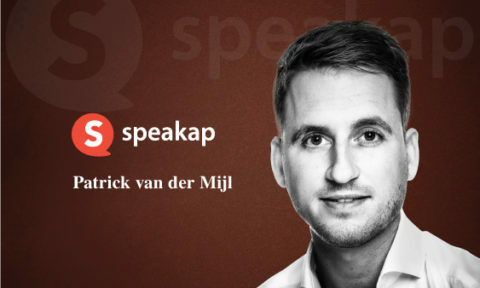 I’m interested in the natural language technologies – as well as the experience processes that I think will ultimately be the solution… or maybe there will be a disruptive thought process that takes down a different road. Which industries would be fastest to adopting AI/ML with smooth efficiency? What are the new emerging markets for AI technology markets? A lot has been made of robo-advisors in the financial services world, I think that trend will accelerate in the US/Europe as the AI improves and the twin growth trends of millennial earning power and gig economy work continue. I also think AI will take important leaps in conjunction with VR/AR/MR as that hype-cycle line for those technologies flattens out into the productive phase with the next few generations of phone and tablet hardware and OSs. That’s a tough question. Maybe one product recommendation: I recently I started using Blinkist and found they do a good job synthesizing information and saving me time. All I can think of is that the ultimate solution is to hire great people and invest in them – that’s the best long-term way to increase productivity. I’d like to have the Gartner Research team for the Emerging Technologies Hype Cycle update answer these questions. Thank you, Joe! That was fun and hope to see you back on TecHR soon. 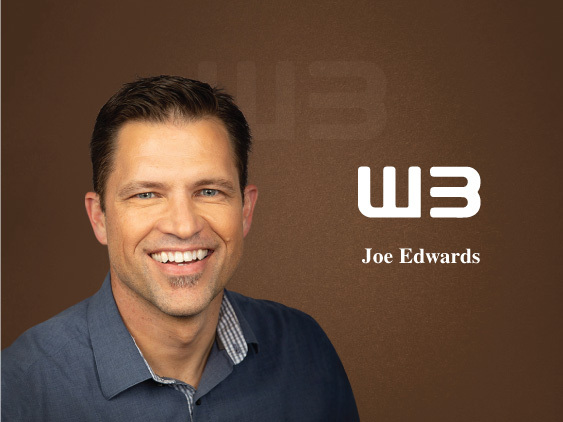 Joe Edwards is the U.S. Executive Director for Tonic3 and W3 and is responsible for managing nearshore development, UX, and consulting service teams. Joe has 20+ years of management experience across 12 countries. We are an ONE-STOP Digital Agency. We understand the business needs, propose a strategy, create content, code and measure results to improve performance. Pingback: HR Tech Primer: What is HR Technology and Why You Need It?